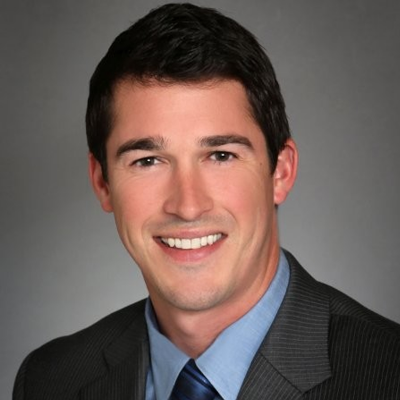 Alex Bouchard is a multi-tenant and single-tenant investment retail sales specialist in Texas, with a focus on the Houston market. He brings 6 years of experience, closing over 60 transactions in excess of $100 million. Alex has developed a reputation as a relentless marketer and a tenacious negotiator which result in his clients receiving the highest prices and best terms. Focusing on interests, not positions has allowed Alex to find creative ways to close even the most difficult transactions successfully. Alex is a graduate of Texas A&M University, earning a Bachelor of Business Administration with an emphasis in Finance. Prior to Henry S. Miller, Alex worked at Marcus & Millichap and was a principal in a residential redevelopment company.